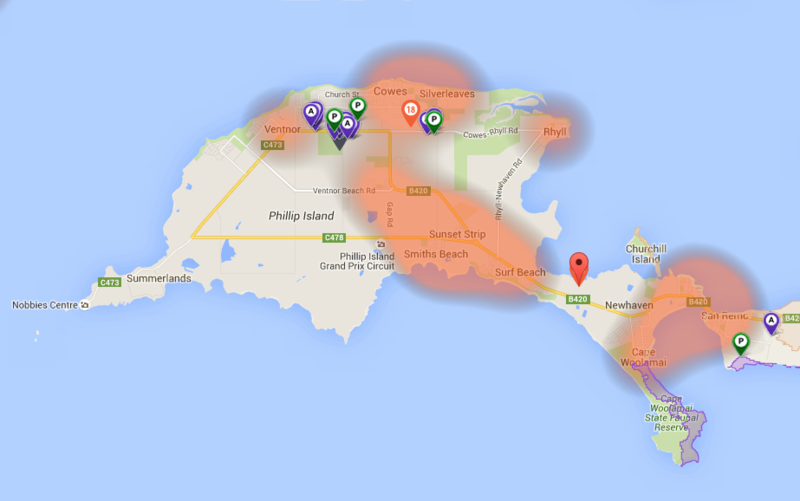 nbn broadband is expected to commence build in Newhaven, San Remo, Smiths Beach, Sunset Strip, Surf Beach and Cape Woolamai in Q1 2016. Personal support is available from Waterfront Networks located at Level 7, 80 Pacific Highway, North Sydney NSW 2060. Support is available between 9am to 9pm Monday - Friday and 9am to 6pm weekends on 1300 695 465.